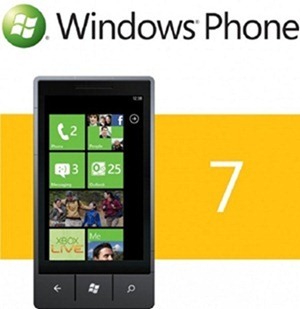 Windows Phone 7.5 Mango To Start Rolling Out On September 15th For Existing Windows Phone Devices? Ever since Windows Phone 7.5 was finalized back in July, we’ve all been wondering when the system would finally find its way onto consumer smartphones in an official capacity. According to a new report, that might be just a few days away, on September 15th. Next week is going to be a big week for Windows Phone. We have been told by various sources that Mango will be dropping and the final tools will be dropping for developers, so that would be interesting and something to look forward to. It’s still unclear what the September 15th release date means, but it’s presumed to be the date when Microsoft will begin allowing Windows Phone 7.5 to be rolled out to existing smartphones running Windows Phone 7. This doesn’t mean that all current smartphone will be getting the system immediately, since carriers and OEMs have the last word on when each device is updated, therefore expect to wait a few more weeks, or months. While your particular device might still be a few months away from getting ‘Mango’ officially, you can already get your hands on the system today. Back in August, the unmodified RTM build of Windows Phone 7.5 was leaked onto the internet. This build can be flashed right onto your phone’s internal memory, if you’re willing to give up on manufacturer or carrier-specific software for good. If you own an HTC phone, however, you can get the leaked HTC-specific ROMs which were ousted just last week. Yet, stay mindful that these methods haven’t been approved by neither Microsoft or the device manufacturers themselves, therefore most users should instead wait for the official releases to prevent any unnecessary damages. 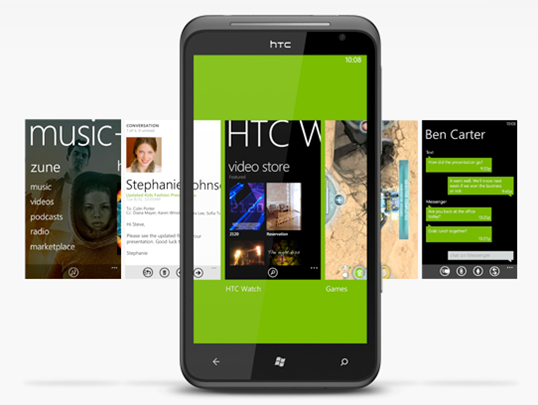 A few devices running Windows Phone 7.5 have already been announced. HTC will be launching the Titan and the Radar, few of the first ‘Mango’ smartphones that will be available worldwide. While the Titan will be aimed specifically at high-end customers, the Radar will include dumbed-down specifications for lower-end customers who might not be willing to spend a fortune on a smartphone. No U.S. release date or pricing have been announced for any of these devices, yet they will be available in Europe and Asia starting next month.